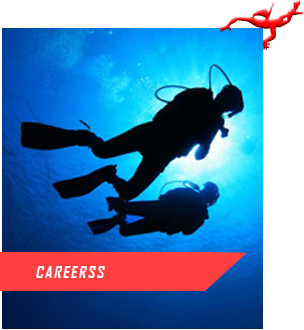 Scuba Cyprus is the first and largest, professionally run dive center and instructor training school inNorth Cyprus. 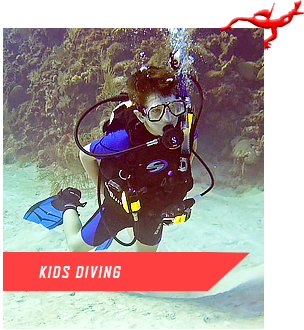 Founded in 1990 by a group of friends Scuba Cyprus has kept its family valuesthroughout the years and invites divers and non divers alike to come and enjoy a fun, reliable andsafe experience. 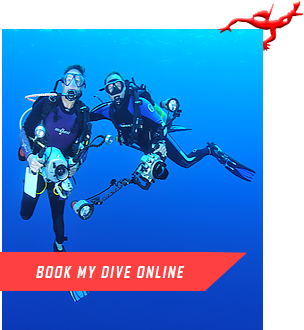 We offer an array of activities from try dive for complete beginners to professional courses for thosewho want to have a career in diving and daily dives for qualified divers . Non- divers can enjoy aprivate trip out on our ‘Scuba Cyprus’ traditional gullet or spend the day discovering the amazingviews of Cyprus on a guided Jeep Safari. Dive in to the crystal clear warm waters of the Meditteranean and discover unspoilt sites with anaverage of 30 mt visibility daily and a variety of sea life like groupers, amberjacks, octopus, morays,turtles and many more. Discover the islands beauty from a different perspective; join a guided jeep safari tour, a tandemparagliding session, enjoy the succulent food and cypriot hospitality or visit the numerous historicalsites. MS Zenobia was a 178m long Challenger-class RO-RO ferry launched in 1979 that capsized andsank close to Larnaca, in June 1980 on her maiden voyage. She now rests on her port side inapproximately 42 meters of water and was named as one of The Times top ten wreck diving sitesin the world in 2003. 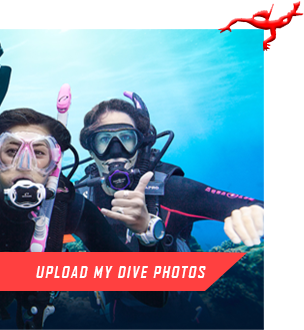 Join us on the highly recommended Zenobia day trip for a wreck dive to remember. 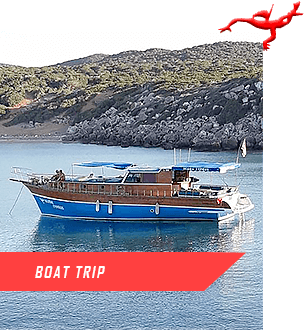 This early morning day trip (6:15am start) includes transfer to and from Larnaca Marina, two amazingguided dives on the Zenobia wreck, lunch aboard the Zenobia Queen and a coffee break to sharestories and memories.